"Our teacher is a great guitar teacher! He gears his classes to what the student wants to accomplish and is always patient and supportive." "Once my children became interested in music lessons, I didn't have to look far. My relationship with the store made Lancaster Music School the obvious choice! Our instructor is phenomenal! My kids are ages 9 (drums), 11 (drums) and 23 (piano). Their abilities and learning styles are as varied as their ages, with my 11 year old being the most advances musician of the three. Amazingly, the instructor has been able to meet each of them at their individual needs, even being understanding of my 9 year olds learning difference. My children are showing growth after only 6 weeks of lessons and their enthusiasm increases with each lesson! I would recommend the school and staff to anyone seeking a top notch experience." "The Lancaster Music School and my daughter's guitar instructor, Caleb, have made a very positive impact in my child's life. 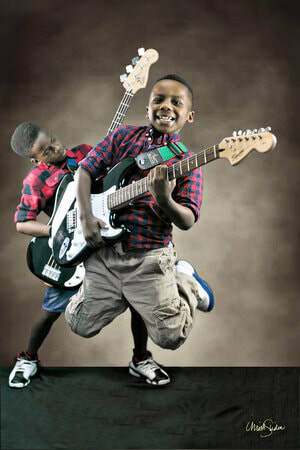 Lancaster Music School as a whole is the best music school in the DFW area." "Our instructor is wonderful! He has a true gift, especially when it comes to working with and teaching children. He is motivating and a great encourager. Both my children have learned piano and guitar and I would not trade him nor Lancaster Music School for the world. I have had the best experience ever with these guys!!!" "Our instructor is an awesome teacher. Our daughter Morgan loves to come to her guitar lessons weekly. The instructor is patient, kind and helpful. I would recommend him and Lancaster Music School to anyone!" "I played guitar for years, or thought I did and wanted to know exactly what I was doing. I'm still not sure but my instructor taught me so many things that has started to help me make actual sense of the fret-board and how to use it. He is an excellent musician and teacher and a downright good guy!" "I have been bringing my grandchildren to guitar lessons for almost a year now. I am so proud of the progress they have made. It brings tears to me. The instructor is so patient and kind, they are exited to come each week to learn a new piece. 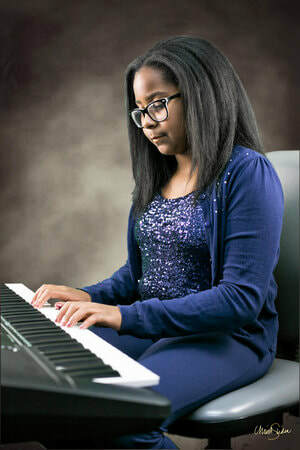 The one-on-one attention, acquired skills and techniques learned has built their confidence and love for music. I see a wonderful future in progress. Thanks Lancaster Music School." "We have been with Lancaster Music School for a year now. They are wonderful. My daughter lovers her guitar teacher. Everyone here is friendly and helpful. I highly recommend them to anyone looking for lessons!" "I have been taking guitar lessons for 1 1/2 years. I have found my instructor to be very talented as a guitarist and very knowledgeable. Fortunately, for me, my instructors is patient. Patience is a very strong attribute for teaching from a position of expertise to my position as a novice. I am very pleased with the teaching methods and highly recommend Lancaster Music School for beginner through advanced." "John has been taking lessons at the Lancaster Music School for three years now. 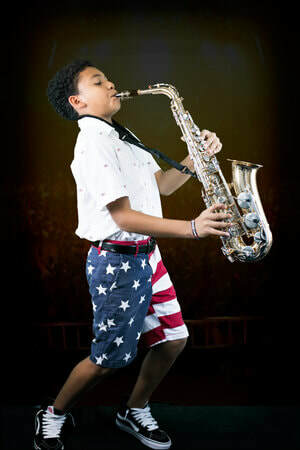 His instructor brings out the best in John and has taken John's playing and performance skills to the next level. John is now 1st chair, lead guitar in the school Jazz Band and has been sought out to perform with different bands and vocalists. John has the confidence to play all types of music. Thank you Lancaster Music School for the convenient location and great customer service whenever we enter the school. You all are like family!" 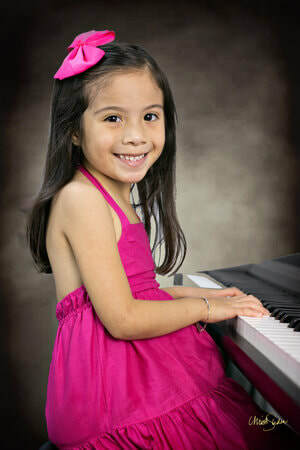 "I thank Lancaster Music School for the blessing they have been to my family with their talented teachers. They have helped my family tremendously in church, like in their studies in school. I wish the very best in the future and will have our prayers for them and ask the Lord to bless them always." "I have tried to learn how to play the guitar for some time now. I have had several lessons taught by Caleb, who has been a great teacher and instructor. I have learned so much just in these four lessons. I will continue to work with Caleb. 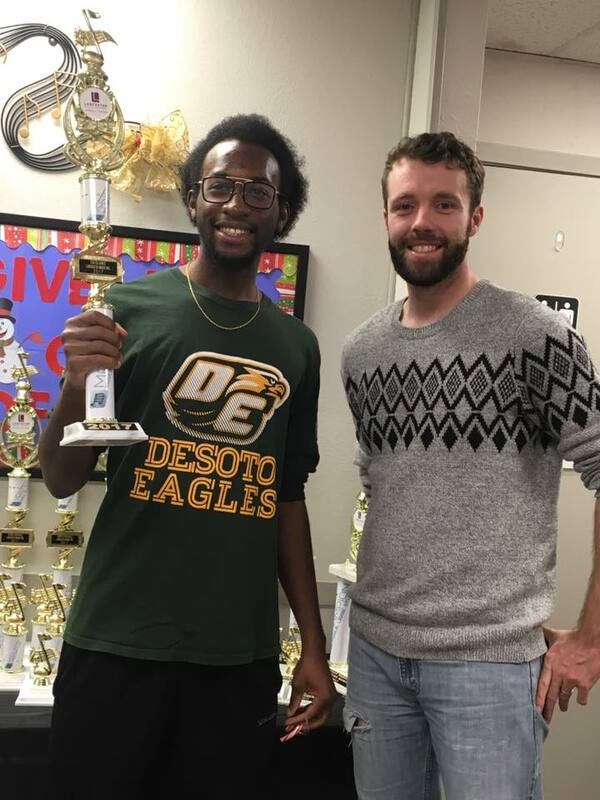 I really want to thank Caleb for taking the time and effort that he put into every lesson. It is a pleasure for me to work with such a dedicated and talented person. Thank you." "Went to Lancaster Music to browse for a starter guitar for my son. The staff was very helpful, informative, personable and enthusiastic. We left with a Fender Squire and accessories. He loves it!!! He was a very excited 10 yr. old. While there, we met a guitarist at Lancaster Music School whom is now my son's instructor. He is the absolute best! 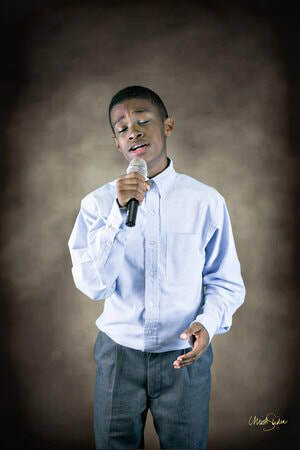 My son's love of music has increased greatly and has increased his awareness making him a well-rounded individual. Kudos, Lancaster Music School! Clients for Life! Great prices, great people!!! Can't beat that!" "My 12 year old son, Jordan, plays drums (or his cajon) for our church praise band. He is able to play pretty much anything we throw at him. This is all due to the basic fundamentals and varied music styles taught to him his instructor at Lancaster Music School. Jordan was only 6 years old when he started taking lessons. 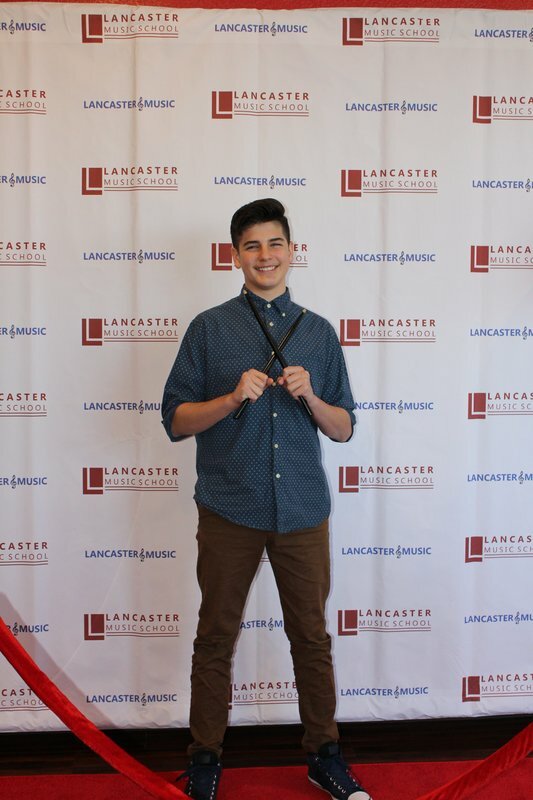 The two years with Lancaster Music School, before we moved, has had a lasting effect on him."